Blessings are everywhere in my life. 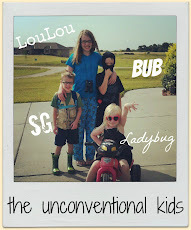 Sometimes I choose to focus on them and sometimes I'm so stuck in the muck and mire that I can't see past myself long enough to focus on them. I love it when God so blatantly gives you a blessing that you can't deny its existence. Usually I've noticed that it is worked out through a series of circumstances that are obviously not a coincidence. That happened to us this weekend. Doc and I were wanting to go out on a date on Saturday. We had nothing in mind but usually we go see a movie or get dinner or something local. I texted our babysitter on Friday and asked if she was free. She was and so I called Doc and told him we had a green light to go out. He stopped on the way home and picked up a "Big City" paper and brought it home. We looked through it and discovered that "randomly" one of our favorite authors, Donald Miller was going to be in the city speaking about his new book. Birdie introduced me to Blue Like Jazz and Doc loved it just as much as I did. We were stoked to hear him! It was not only a happy coincidence that he just happened to be speaking in our city and it happened to be a time when we had already decided to go on a date. And we both were excited about it even though it meant Doc would have to drive to the city on a Saturday when he already did it the five days before for work. It was a blessing! I knew that God had things in mind for us to hear! 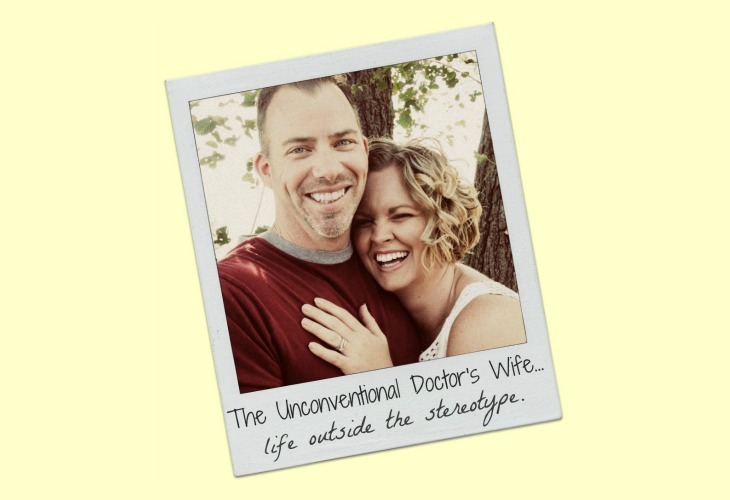 We showed up at a little theater that we didn't know existed and joined the ranks of listeners in the most diverse group of believers that I'd ever seen. I mean dudes with spiky hair and tattoos sitting next to little gray haired grannys. There were well dressed business types and teenage girls so conservative that they had head coverings on. I looked around and thought, "So...this must be a little sample of Heaven only multiplied exponentially!" It was really cool! We were all gathered to hear about this book and ultimately had one thing in common...our Father! Long story, short...Donald Miller was funny, engaging, and very thought provoking. 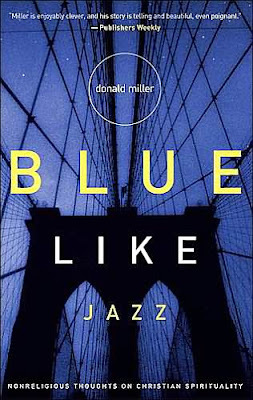 Basically his book is about his life after he wrote Blue Like Jazz. He had fulfilled all his previous goals for himself including having a book on the best sellers list. Now what...he felt he should have been happy and fulfilled but didn't know what to do with himself. It took a guy who wanted to turn his book into a movie and going through an editing process to discover that he wanted his life to be a really good story. What did that mean? How should he go about writing it? What makes up a great story. Miller applied his life lessons to our lives. We don't have to settle for a life that is less than a page turner. God has written us into existence and has great things as possibilities for us. What are we going to do with all that potential? Needless to say, his talk and his books are infinitely more entertaining and thought provoking than my little description but we were blessed to be there and to meet him in person! 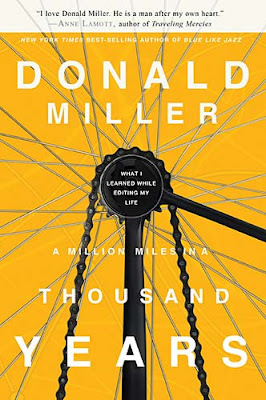 At the risk of sounding a little too much like Reading Rainbow...next time you are looking for something to read, please check out one of Donald Miller's books. They have really given me a lot of things to think about while making me laugh out loud! I checked out your facebook link. I think MANY of us are out there seeking relationship over the religion we were reared in. Look forward to reading a couple of his books I saw on his blog! AND...I am glad you'all had a great date!! !